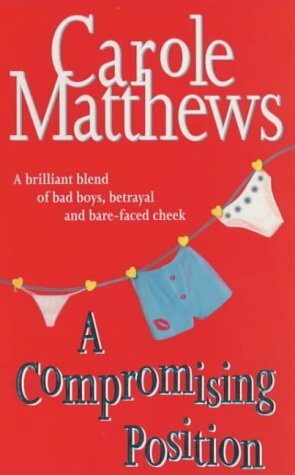 by Carole Matthews | Women's Fiction | This book has not been rated. Emily Miller has been betrayed. When her boyfriend posts compromising photos of her on the internet, her life goes into sharp decline. Emily is about to lose everything – including the man she thought she loved. Her best friend, Cara, is determined to mend Emily’s broken heart and she believes that a little magic is all that’s required. But will Cara cast the right spell to get Emily out of her current position? Or will it go horribly wrong when they both fall in love with the same man? Our cats found a few books, with rather unwanted result. Pity about the book, no longer suitable for reading.